For all our concerns about AI, there are many advantages to this science or technology that can actually help society, people and the businesses that service them. At the Machine Intelligence Summit in Amsterdam earlier this summer, I met with Daniel Gebler, CTO at Picnic, a Dutch online supermarket, to ask some key questions about where this gazelle-like startup business is going and how it is using AI to power its operating model to really scale its business model. As I've spoken about on the RE•WORK blog before, the Operating Model is HOW a business runs itself. It is how it uses its people, processes, data and technology to execute its Mission and Vision and bring value to its customers. 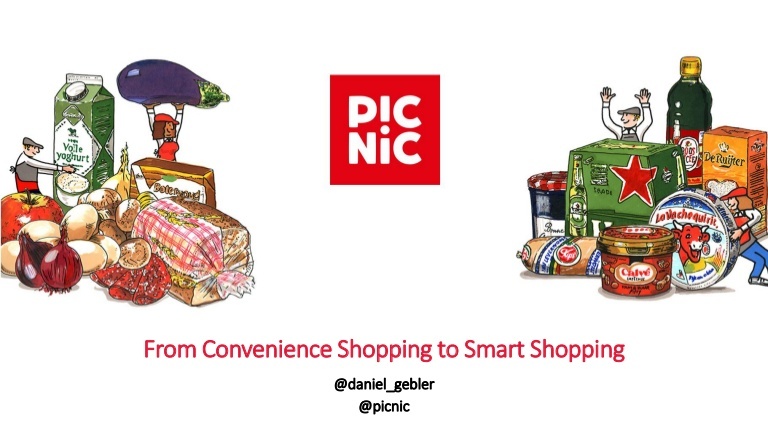 As we discussed Picnic and the technology that they have built, Daniel and I were in agreement that AI is an enabler of the Operating Model. Picnic's success shows how businesses can build and apply AI to power their Operating Model and achieve success. In the AI and disruptive innovation space I’m looking more in verticals which have not seen much digital transformation over the last year. Especially interesting is logistics, construction, health and education. The marginal gains are massive assuming legislative restrictions can be overcome. 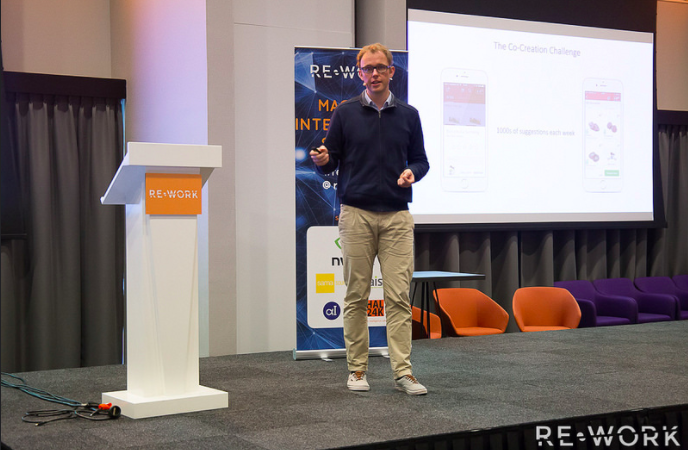 To hear more from Daniel and to explore more topics covered at the Machine Intelligence Summit in Amsterdam, you can register for on demand video access. Interested in learning more from global experts? The next Machine Intelligence Summit will take place in Hong Kong next April 12 & 13. RE•WORK are currently offering a 25% discount on all 2018 Summits using the code SUMMER, so register now to save on Super Early Bird passes. This blog was first published on strategyjourney.com.